I was first introduced to Liliputians about a month ago by Lili from Beauty and the Snob. I think the name and of the brand is super cute and it’s not that easy to guess what they do just by looking at the brand name. However, if you have a think about it, the name and company motto – “Small accessories, mighty impressions” are both very clever! 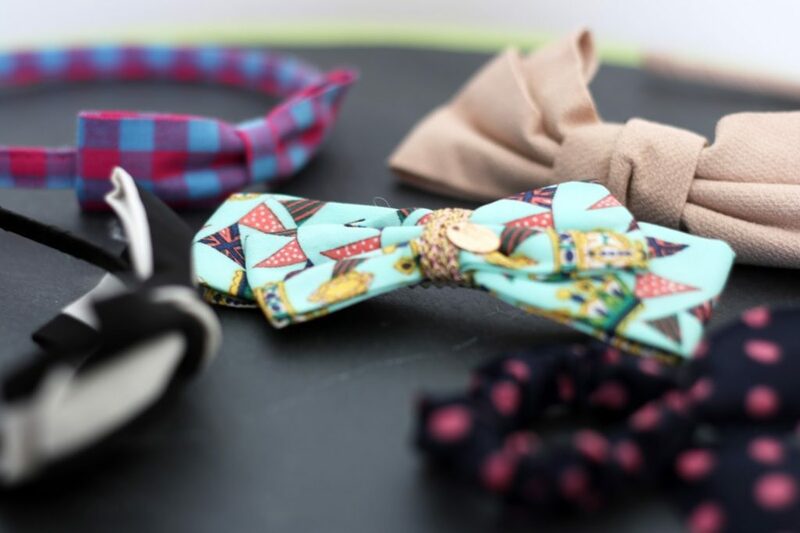 Liliputians is a hair accessories brand and they sell some gorgeous looking handmade hairbands, headbands, hair clips and so on. The products may look cute and tiny, but they do have the power to enhance an every day look. 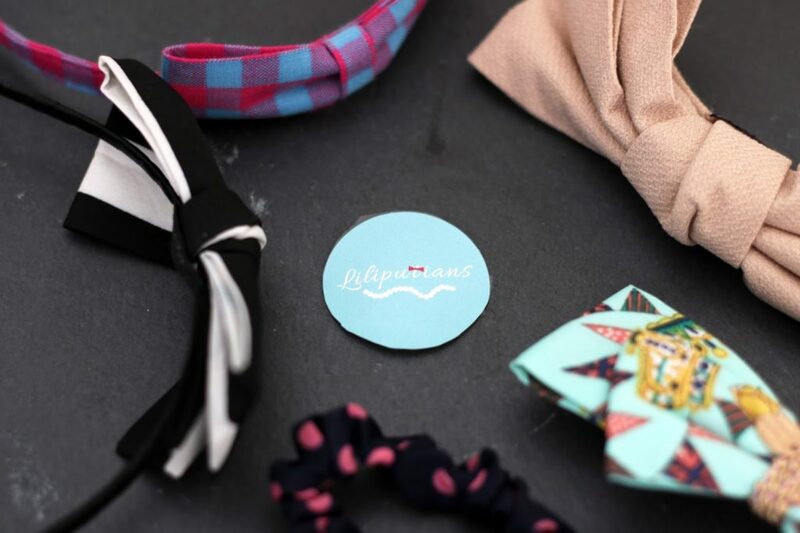 The brand is aimed at kids, but since all hair accessories from Liliputians are one sizes, they fit pretty well on adults too. I found the headbands a little tight (because of my big head), but they are doable. I got five products from Liliputians all with different styles. 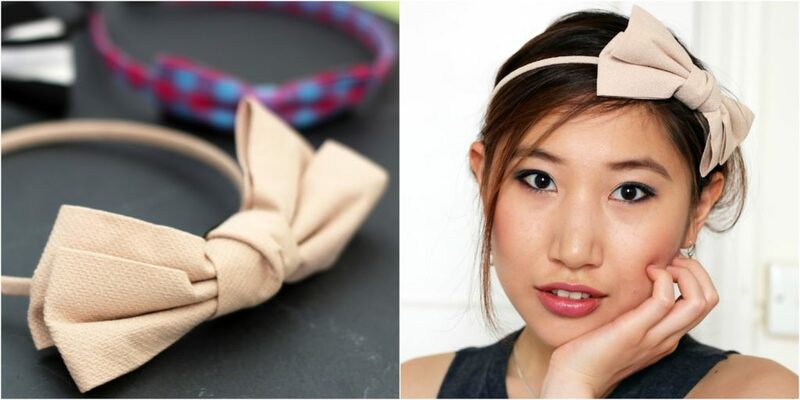 Three headbands, a small hairband and a cute hair clasp. I’ve shown them all below, let me know which one is your favourite! I think mine has to be the Beauchamp Place Headband, but they again, they all bring out different style and character. Cotton Tails Hair Tie* (£3.99): I’ve seen a lot of them around the market at the moment and they’re super sweet! The colour and patterns are really versatile and will go with any outfit! 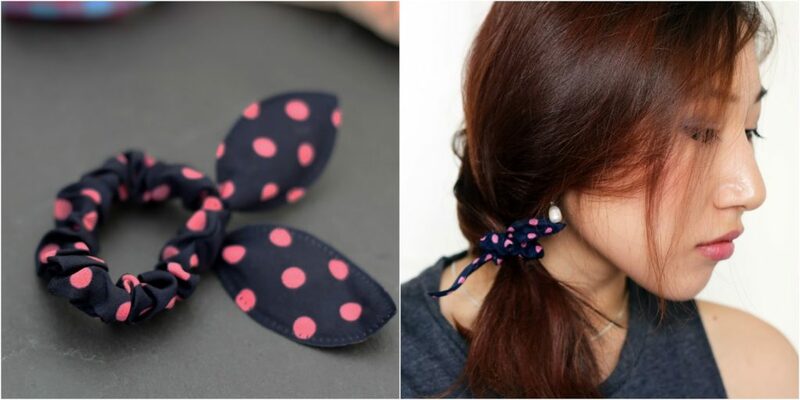 It adds a bit of fun to a boring old ponytail! Edinburgh Tattoo Hairband* (£7.99): This headband is made of cotton fabric and it’s really comfortable to wear. However, I think the look is a little “too cute” and young for me, but it would look great on someone who is younger and suits the cute look. 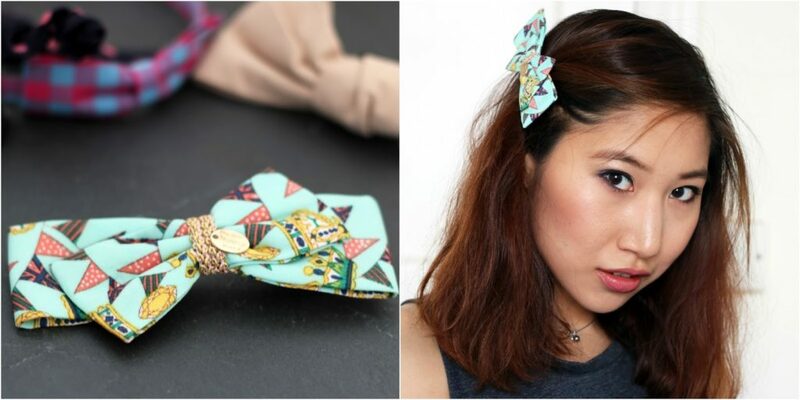 Olivia Print Hairslide* (£8.99): Look, it’s made for me, it’s even got Olivia in the product name! I love the colour of this hairslide and the pattern looks very sophisticated! It’s also handmade, which makes it even cooler – I wish I could make something like this! Beauchamp Place Headband* (£9.99): This is my favourite one out of the bunch! It’s the simplest, but nicest looking one from all headbands. The bow is really cute, but the colour makes it look very sophisticated. This headband is also handmade and the material feels really nice. 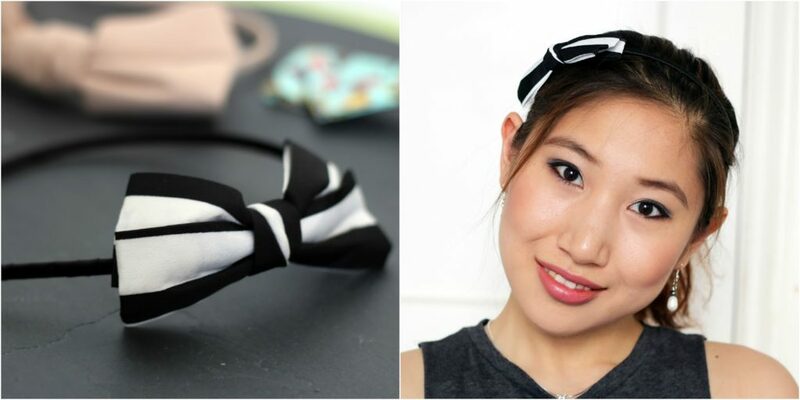 Brighton Headband* (£8.99): This headband is perfect for an everyday look! It’s got a really small bow so it works with most outfits. 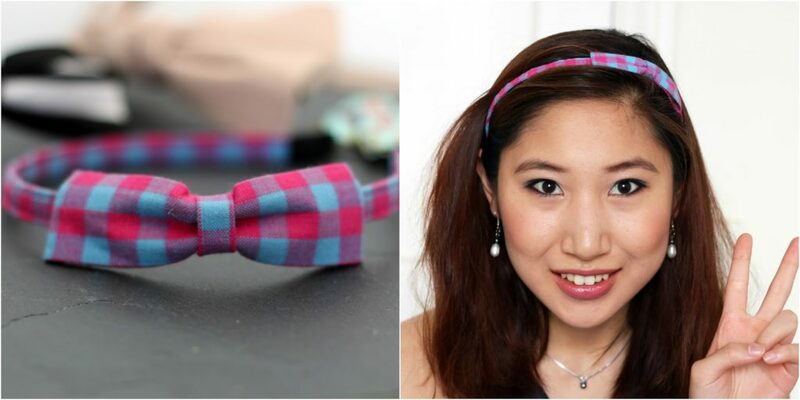 Although this is meant for kids, this headband is perfect for adults too! *Disclaimer: This product is sent to me for review, but the words are 100% my own.